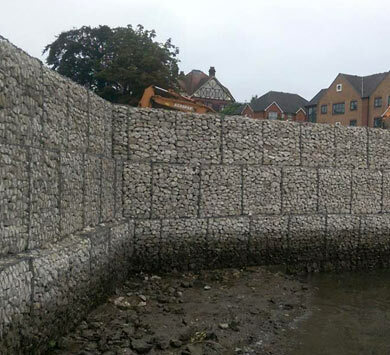 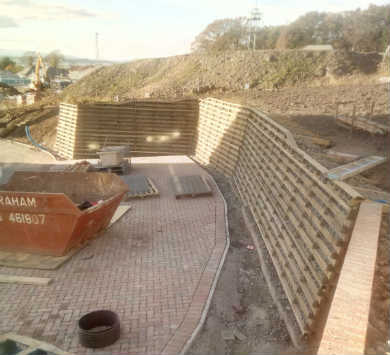 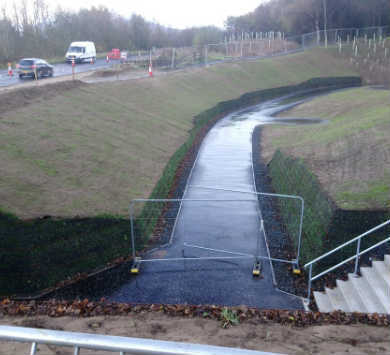 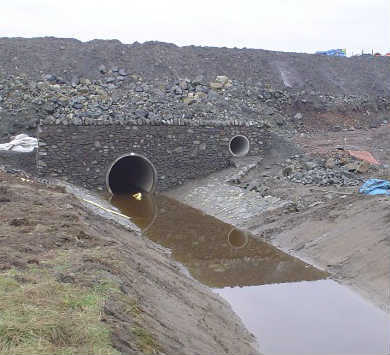 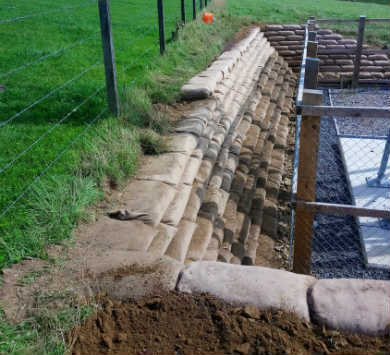 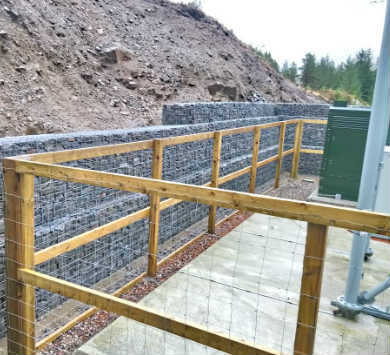 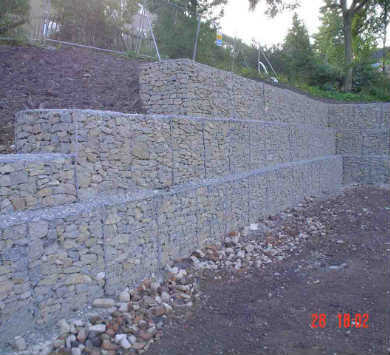 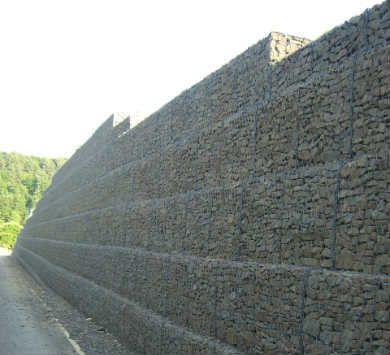 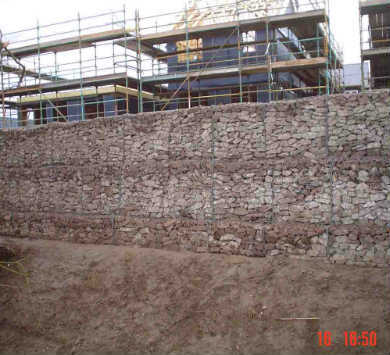 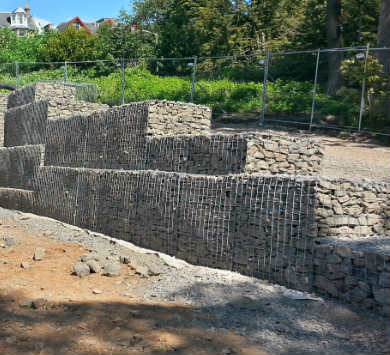 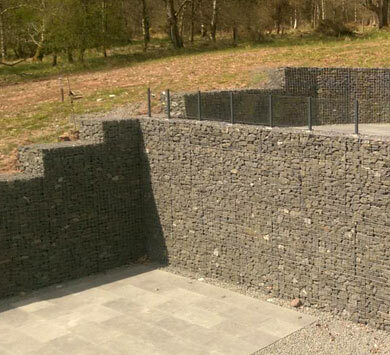 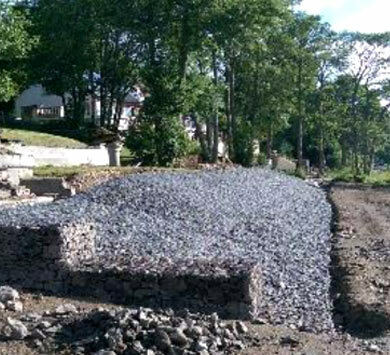 Description: Reshaping and lining badly eroded stream banks with gabion mattresses to prevent mains gas pipe erosion. 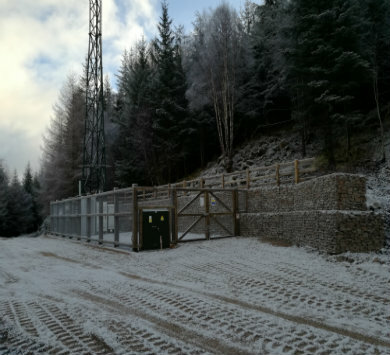 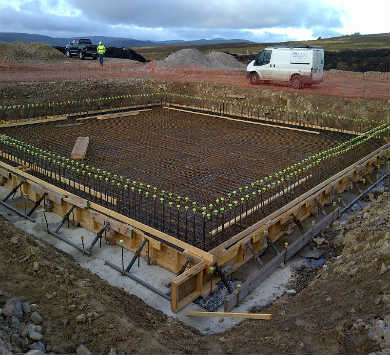 Construction of a high specification wind farm control building. 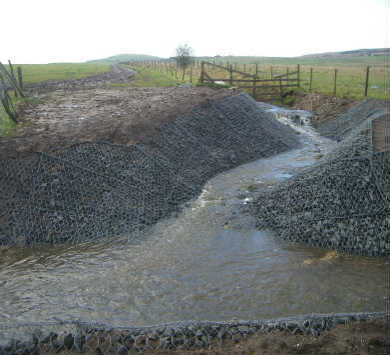 Reshaping and lining badly eroded stream banks with gabion mattresses to prevent mains gas pipe erosion. 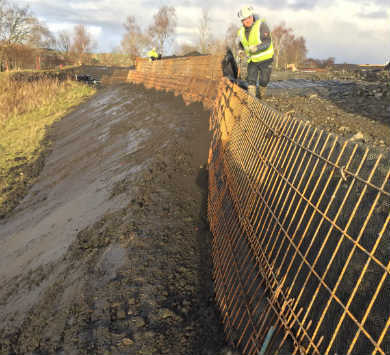 Constructing large reinforced earth wall approaches to new flyovers on M80 improvements.